Has your business ever struggled with obtaining quality Google Reviews or any type of Yelp, or Merchant Circle reviews? 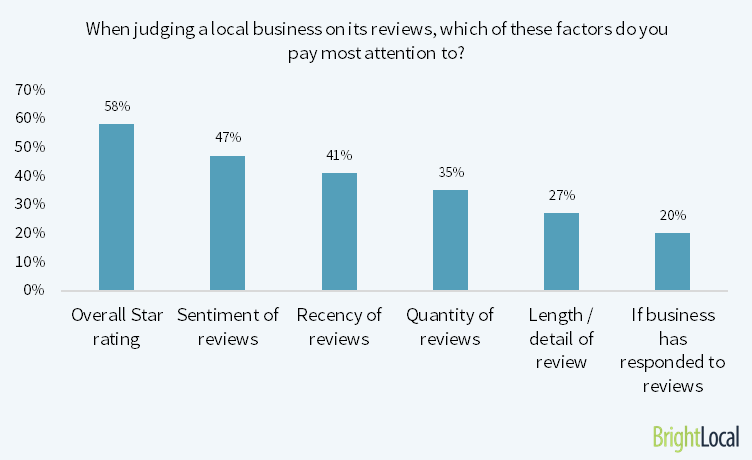 Today, reviews are becoming one of the “critical” factors in consumers buying decisions. 89% of consumers look at your reviews before taking the next step (calling you, visiting your site, fill out a form). It is up to you (the business) to “ask” your customers for reviews. It literally only takes a few seconds to ask if they had a good experience with you. Then, the next step is to help them follow through on the review by giving them a handout with instructions. 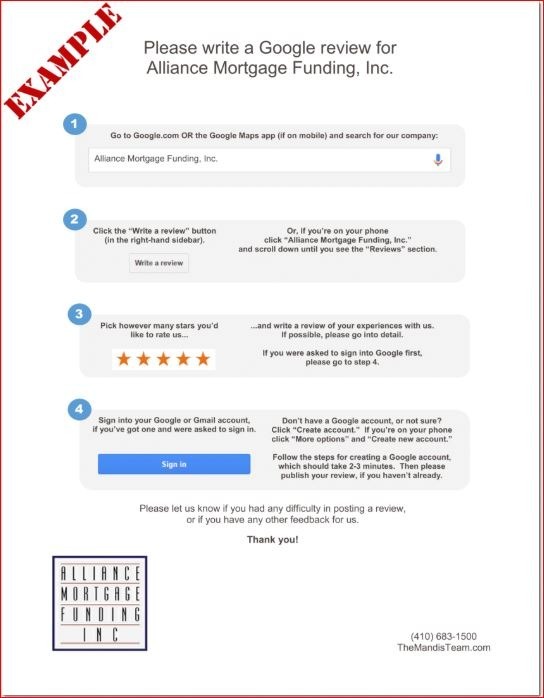 Better, ask them if it is okay to send them your Google Review link via email. This works 90% of the time, and in our experience most consumers are happy to follow through, they just need a little “push” from you. Everyone sees them. They also can generate more clicks from customers. Those golden stars catch their eyes. That’s the time to impress those people. Does Your Google Business Listing Show up with Dozens of Reviews? Did You Know That 85% Of Customers Trust Online Reviews As Much As Personal Recommendations? And More Importantly … You’re Losing Money! Whether You Have No Reviews, Bad Reviews Or You Need To Separate Your Business From The Rest Of The Crowd, This Is An Indispensable Asset For Your Business! 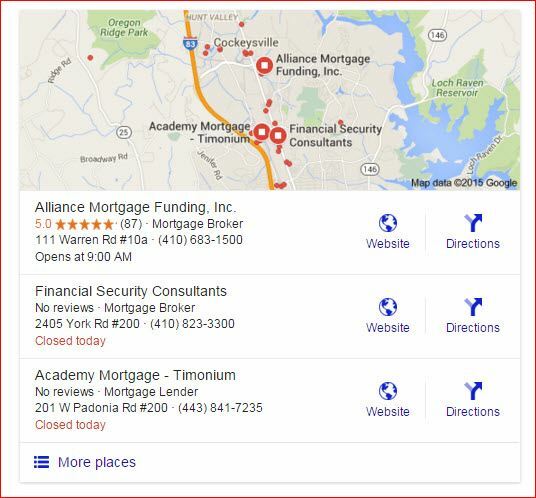 When potential customers see you in Google’s local search results, they’ll only see the number of Google reviews you have, and your average “star” rating. Doesn’t matter if you have 70 reviews on Yelp and 200 on Facebook. If you have no Google reviews, it will appear as though you have no reviews at all. They’re less likely to consider you, and more likely to check out your competitors. Your competitors also have a better chance of outranking you if they have more Google reviews, even if those reviews stink and their customers hate them. Getting Google reviews doesn’t have to be hard for you, or for your customers. You just need a system that makes it easy for you to ask your customers, and that makes it easy for them to write you reviews. Walks them through how to post a review – so you don’t have to walk them through it every time. You can print out the PDF or email it to them (or both). The best way to use the review handout is like a business card: something you routinely give most customers without even thinking about it. All your customers need to do is follow the steps. 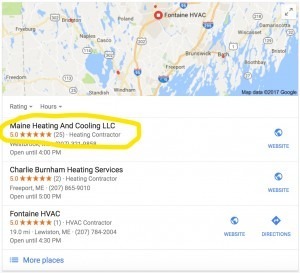 You’ll get more Google reviews coming in – and most likely better Google local rankings that push those reviews up and in front of more local customers.